I’m currently working on a baby shower! 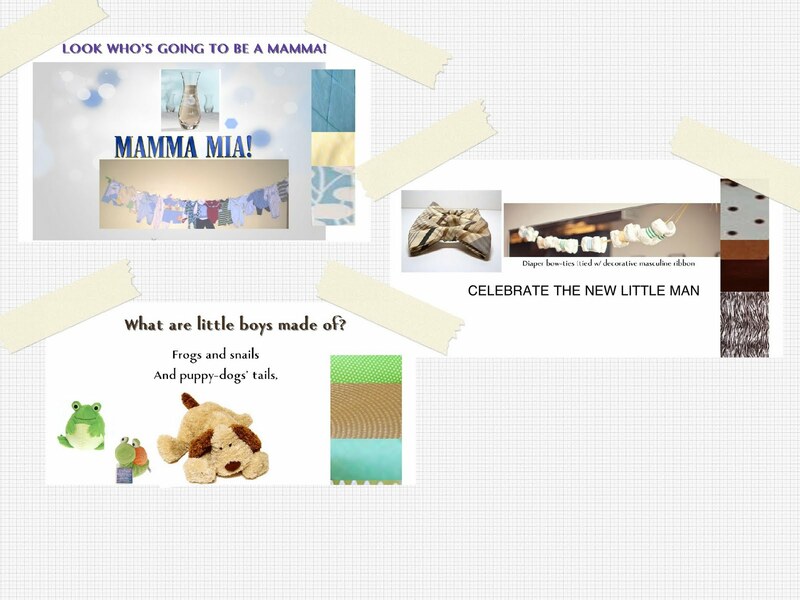 Here are three design boards that were presented to the mother-to-be. Check back in the upcoming weeks to see what she chose, and how everything looked!